HARTFORD – The state legislature’s Labor Committee moved legislation forward that will help individuals recovering from substance abuse find quality employment opportunities. 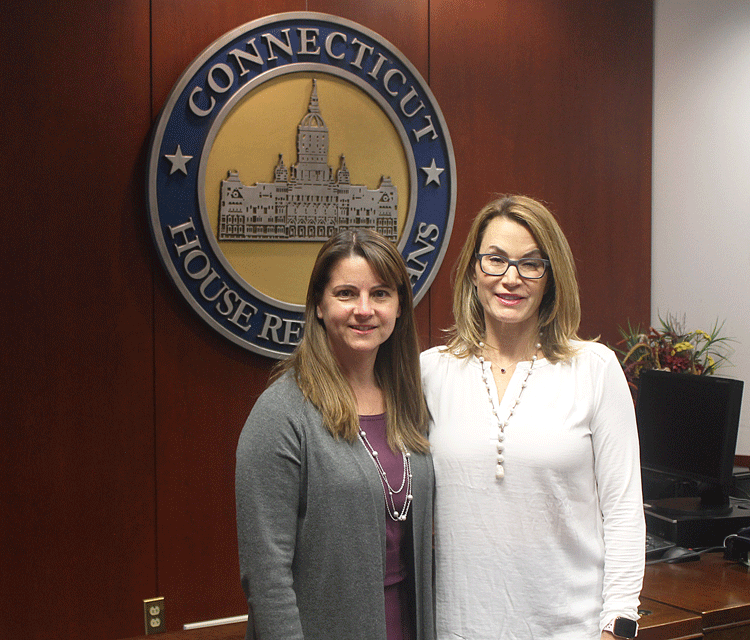 The legislation, co-sponsored by Republican Leader Themis Klarides (R-Derby) and State Representative Christie Carpino (R-Cromwell), was approved to go to the House of Representatives as a result of the committee’s vote on the bill. The bill establishes a task force to investigate strategies to increase employment opportunities for people recovering from substance abuse. The task force’s appointments will be determined through legislative leadership. Prior to the beginning of next session, the task force will present its findings and put forth recommendations for future legislation and community action. “I spoke with constituents on the road to recovery about the hurdles when it comes to securing meaningful employment. The continuum of care for those battling addiction can be improved if there is a mechanism to connect those in recovery programs to potential employers. If we are truly in the business of improving people’s lives, this is a step in the right direction towards helping a very vulnerable population,” said Rep. Carpino. After the positive action of the committee, both Reps. Klarides and Carpino are hopeful that when this comes up for a vote in the House of Representatives it will be acted upon favorably.